EARLY in the morning, Tiya Sinang is already up and about in her carinderia. She ladles servings of various menu items onto plastic plates before handing them to customers with a smile. It was getting harder to keep her business afloat, much less pay her bills. Due to her husband’s passing, there were many times when she had no idea how to pull through. Thankfully, she was never alone. A screech breaks her out from her thoughts. It was Aling Bebang. In all her years, Tiya Sinang has never managed to find anyone more exasperating. 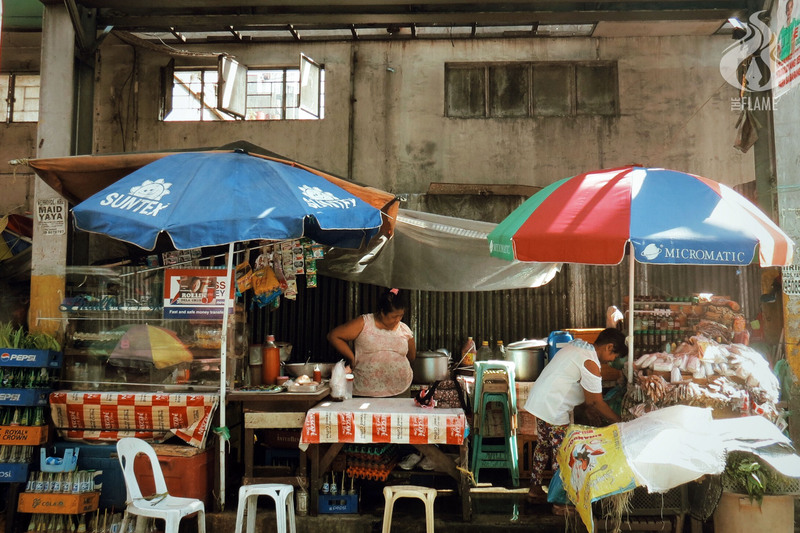 Since day one, Aling Bebang has been there in a similar food stall next to hers, bickering all the while. Aling Bebang fumbles for a second, and, judging from the lowering of the volume of her grumbling, she finds it. Tiya Sinang looks at her before slipping back into her reverie. She remembers everything: the difficult times, and more importantly, the heartwarming conclusion. In her time of need, every single one of her customers found it in their hearts to help. They had collaborated to take care of the funeral expenses. She knew it was all because of one person. Another holler comes, but she ignores it.